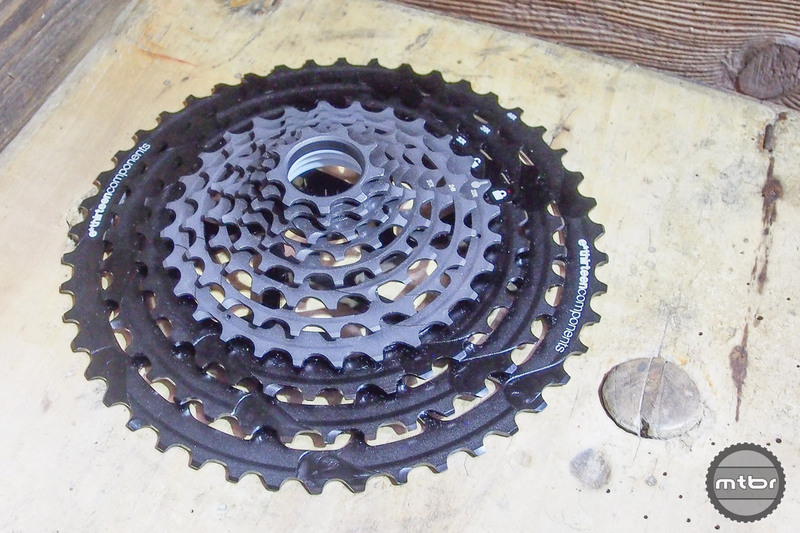 Dave Turner from Turner bikes has been working on this carbon Flux for awhile and it shows…. 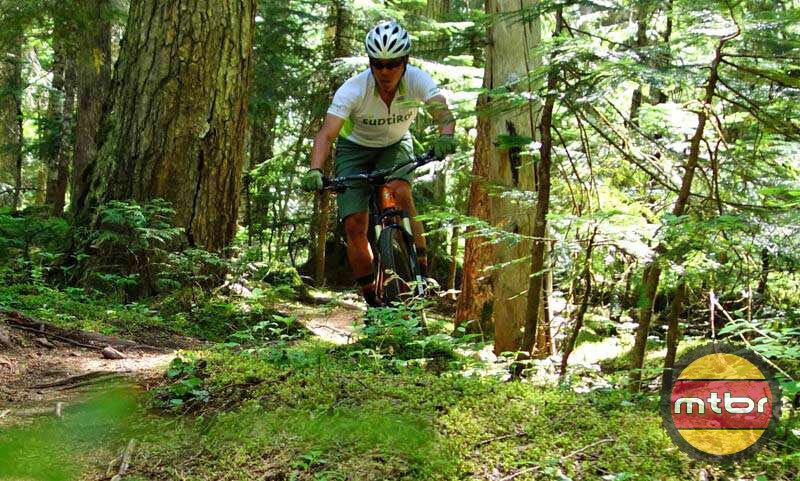 in good ways and bad. 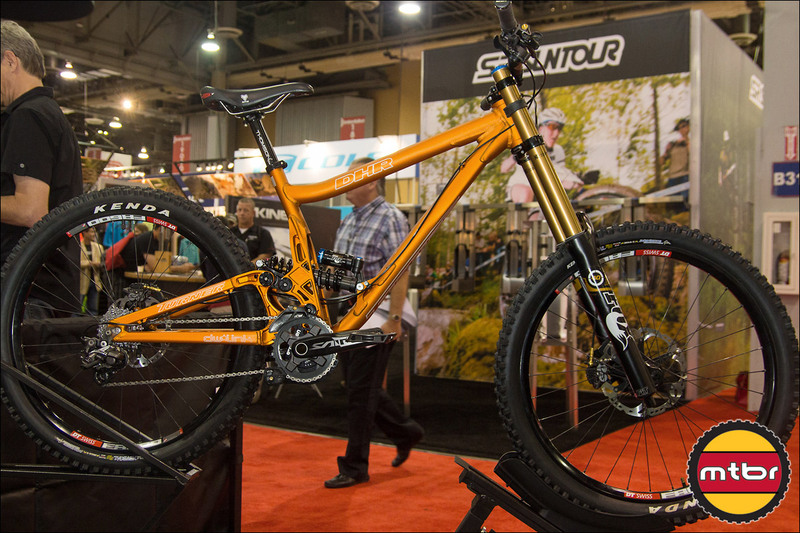 Carbon frame, 27.5 wheels, and 160mm of trail taming suspension. 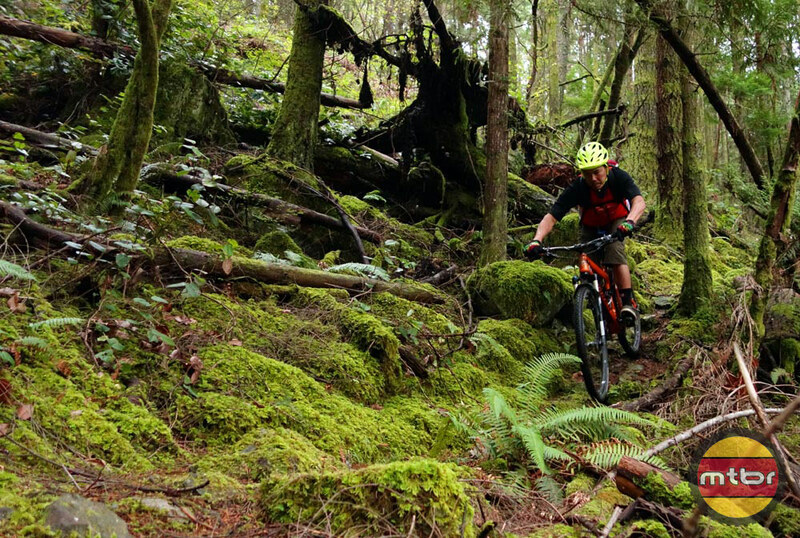 But does it outpace other offerings from the Outerbike Test Sessions? 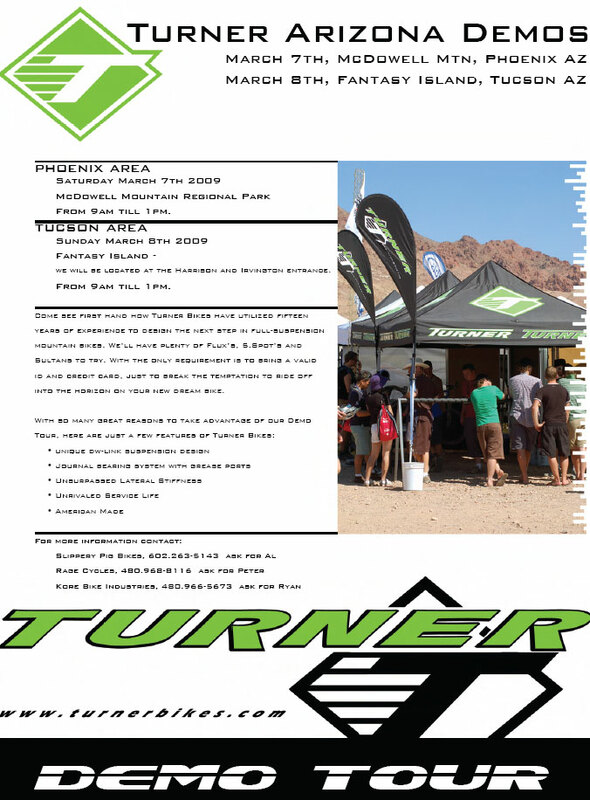 After giving the RFX new life, Turner has turned its attention to the Flux. 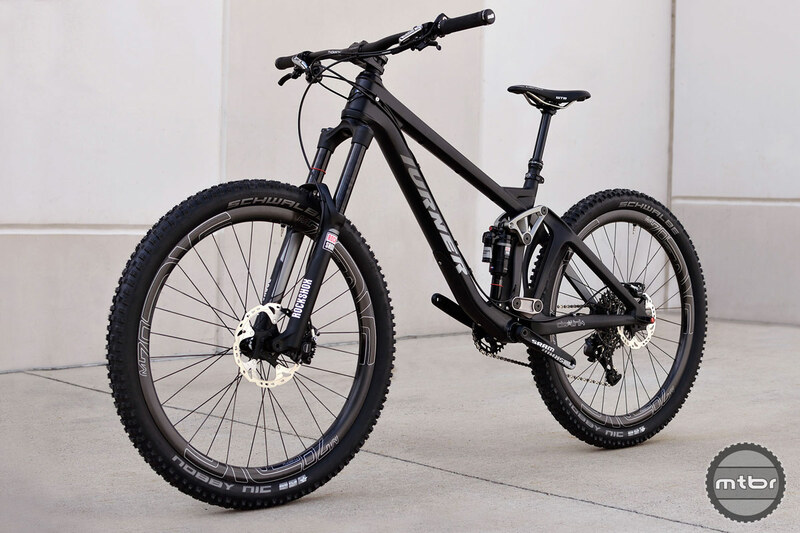 This reborn legend features a carbon fiber frame, 120mm of travel, and rolls on 27.5” wheels. 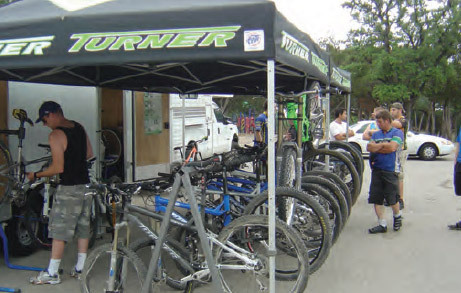 You may not have heard much from Turner in recent years, but make no mistake, the brand hasn’t lost its touch. 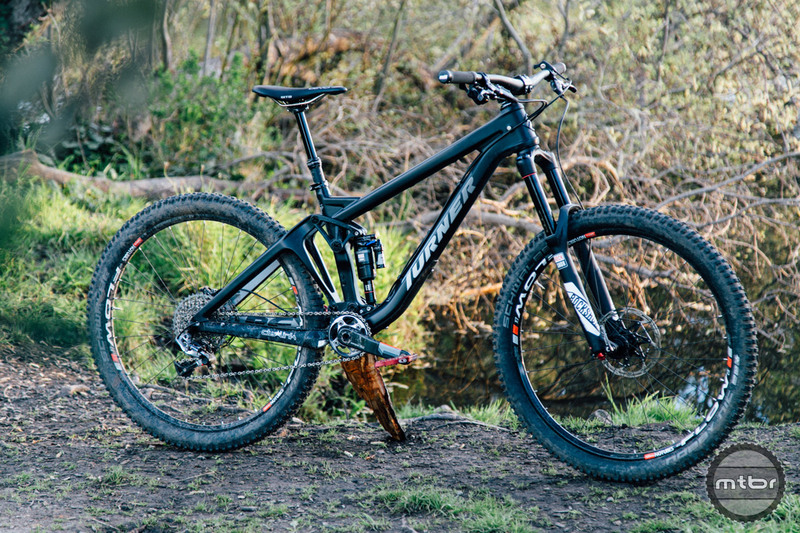 Read on for our long term review of the their newest 160mm platform. 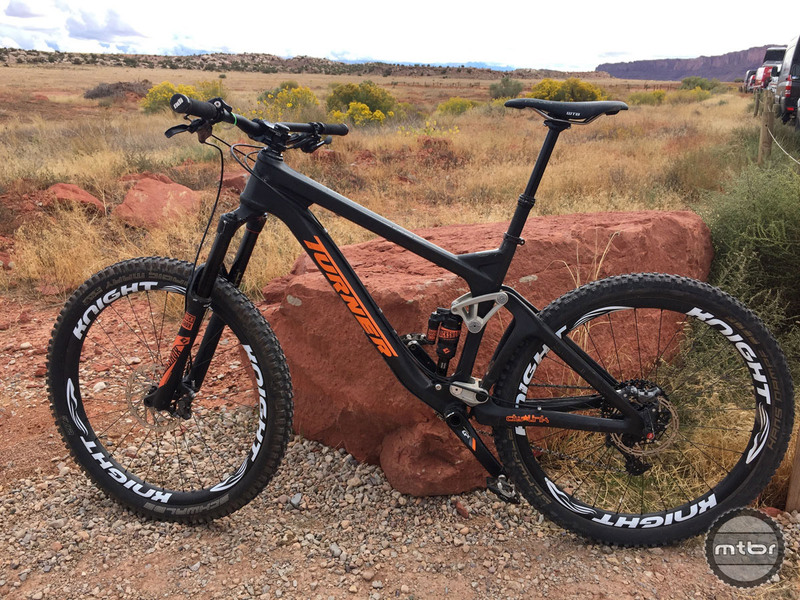 RFX 4.0 is made of high modulus Toray carbon and designed following the successful lines of the carbon Czar, while still staying true to classic Turner design cues like the seat tube/top tube taco “brace.” But how does it ride? 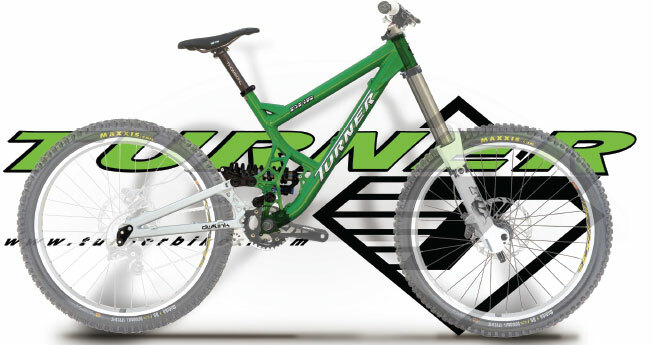 The Turner RFX is a beloved classic and one of the very first freeride specific bikes ever built, so how does the new rig stack up? 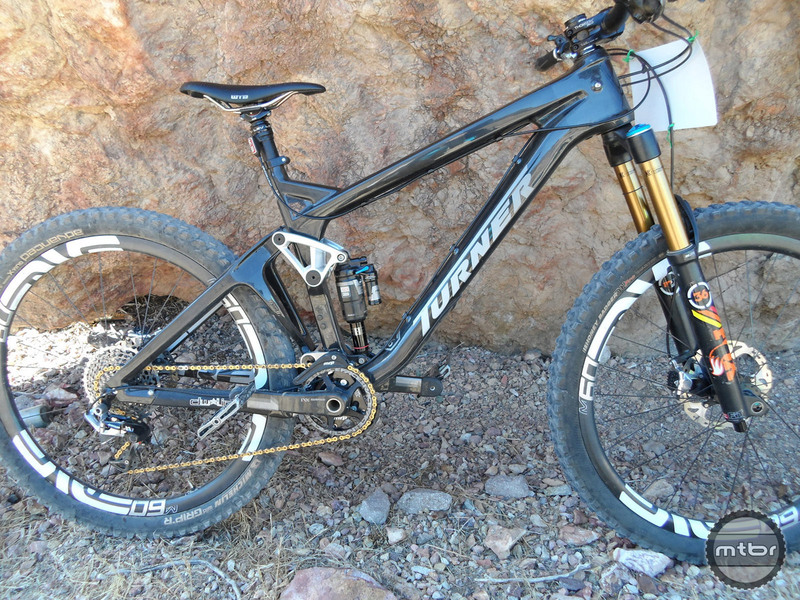 Turner’s venerable RFX now features a carbon frame with 160mm of dw-link travel rolling on 27.5″ wheels. 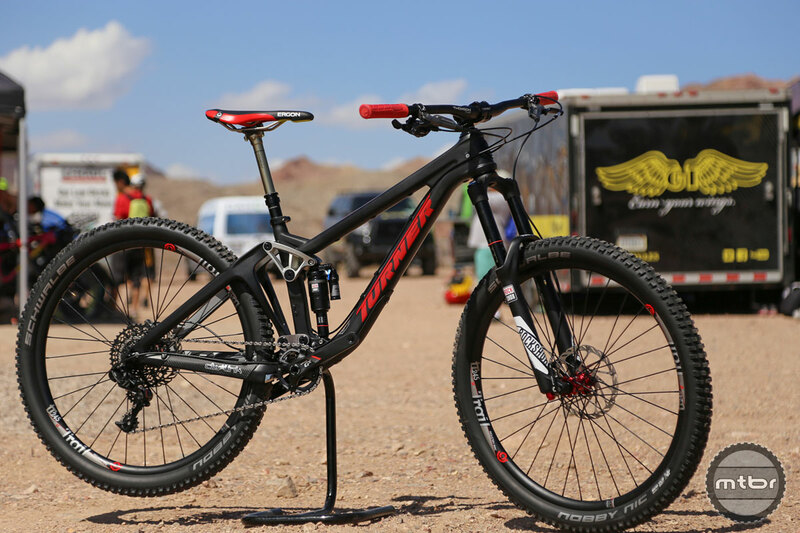 Billed as the “Enduro Game Changer”. 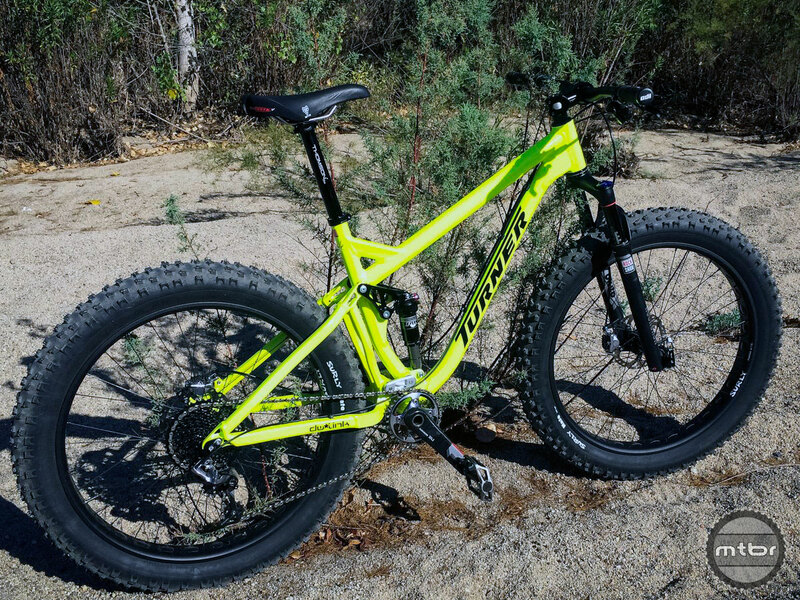 Turner joins the fatbike revolution but with a DW-link full suspension fatbike. 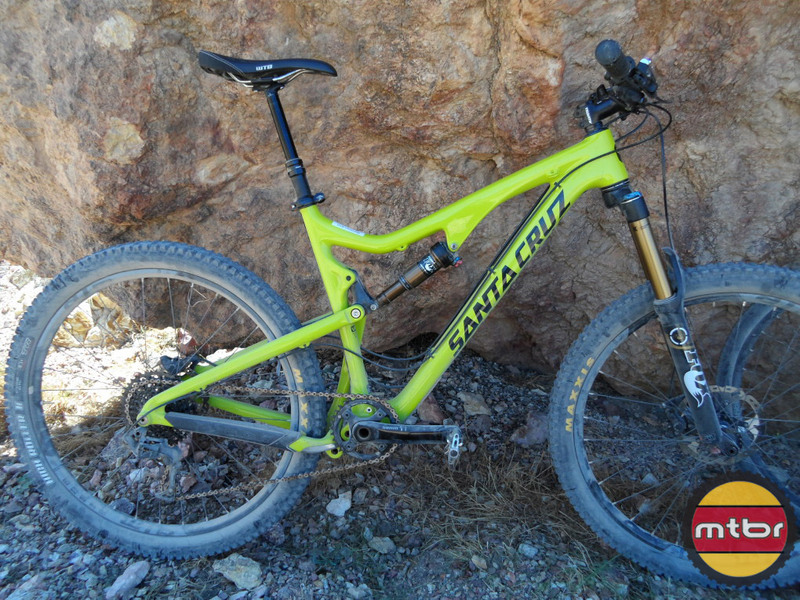 Is there a market for this or is it a science experiment? 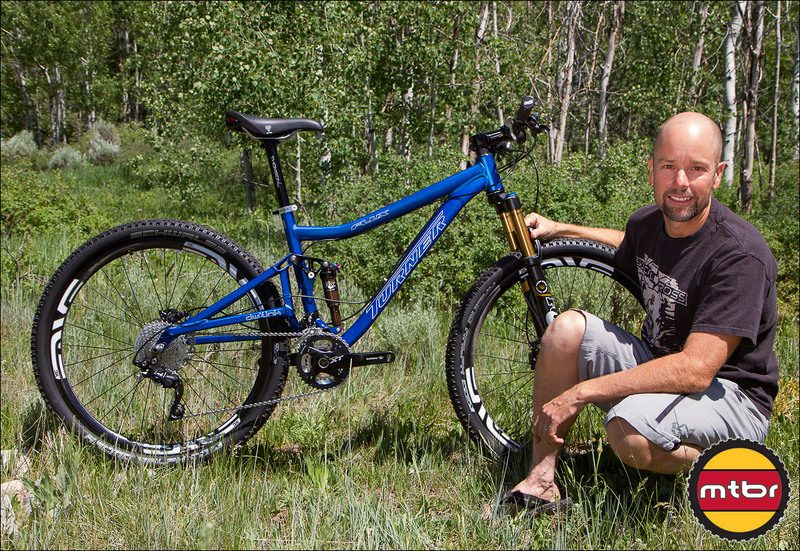 Part two of Krob’s Outdoor Demo bike tests. 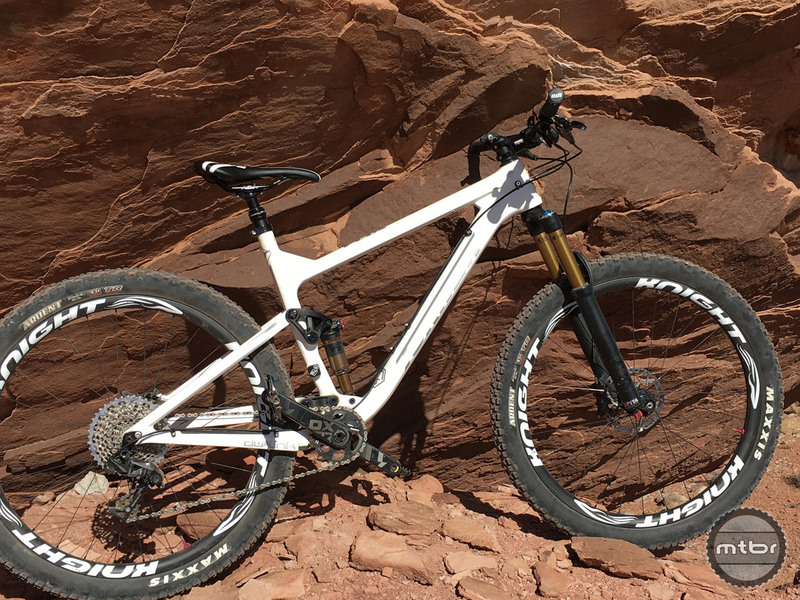 Here he gives us his opinion on the new Turner Czar, Santa Cruz Bronson C, Pivot Cycles Mach 6 Carbon, Specialized S-Works Enduro 29 and the Rocky Mountain Altitude. 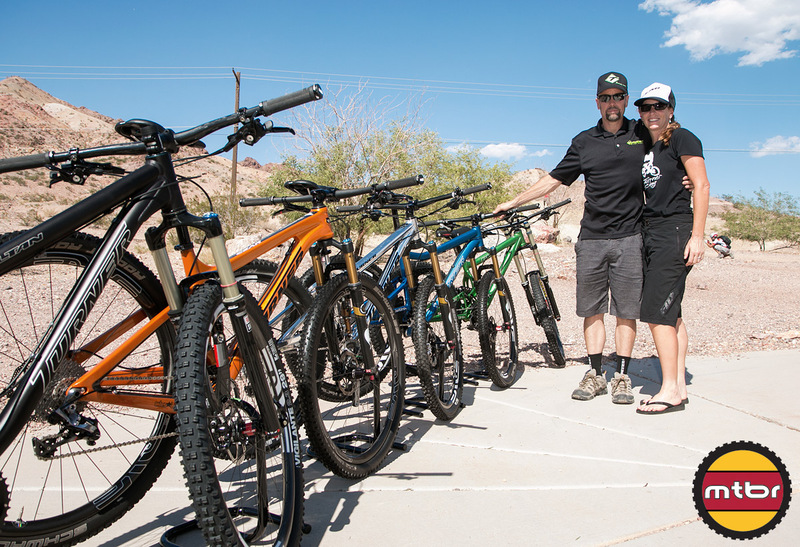 David Turner and Turner Bikes celebrate their 20th anniversary at Interbike. 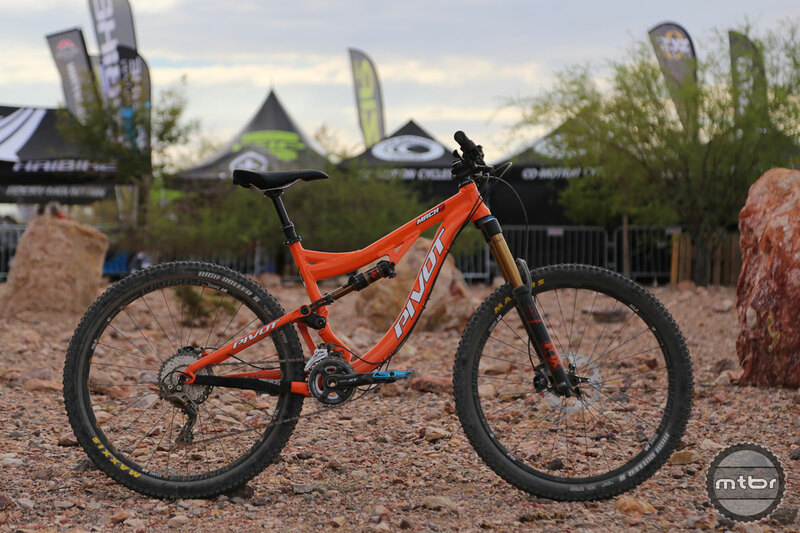 Dave shows us the 2014 Flux, Burner, Sultan, Czar, and DHR mountain bikes. 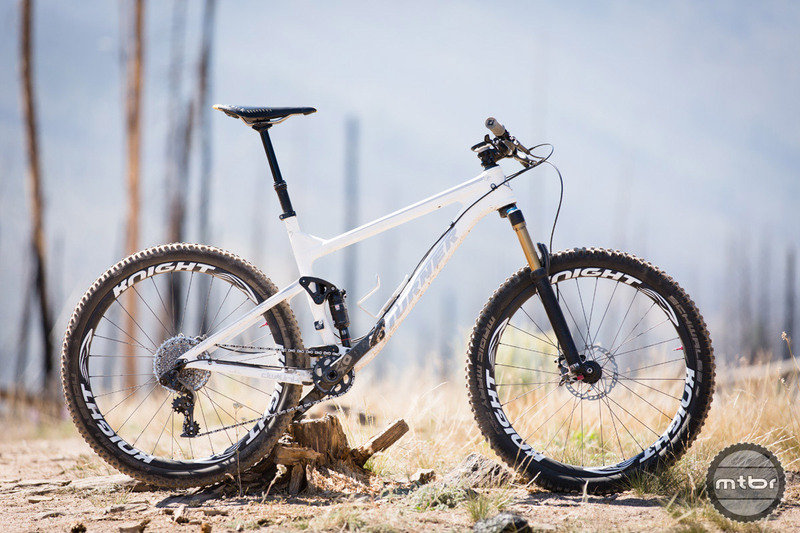 Dave Turner himself gives us a close-up look at the all new Turner Flux 27.5 Redesigned for the bigger wheels, the new Flux has 120mm of travel and a distinctive bend to the top tube. 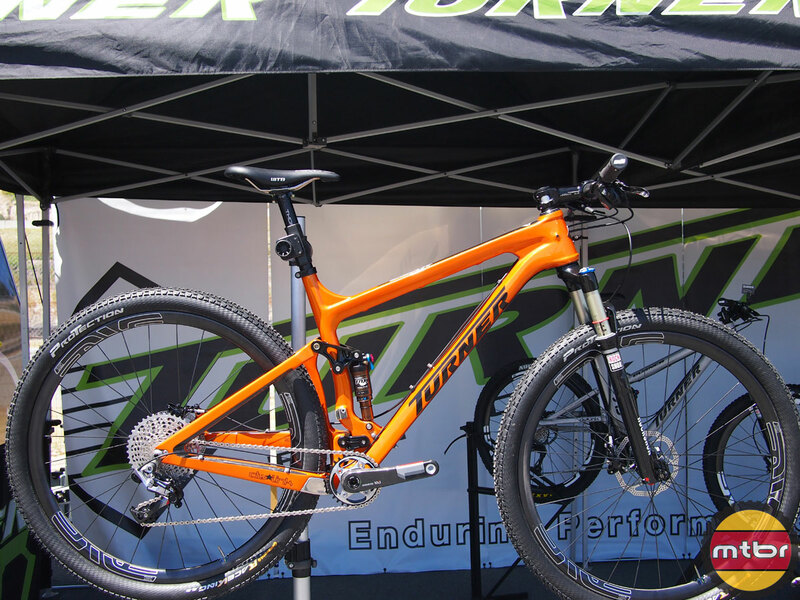 Turner Bikes has finally and officially launched their first carbon framed bike. 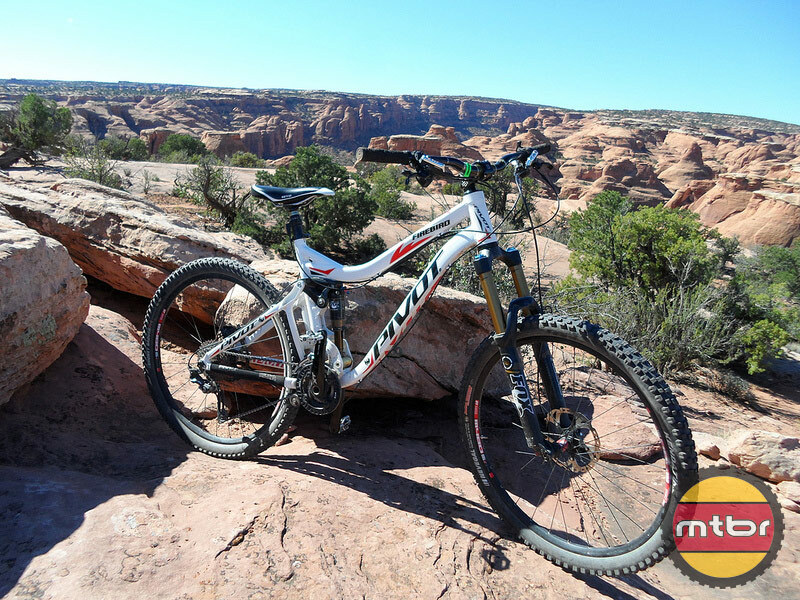 It is a 29er XC race bike called the Czar and features 100mm of travel, DW-link suspension and more.